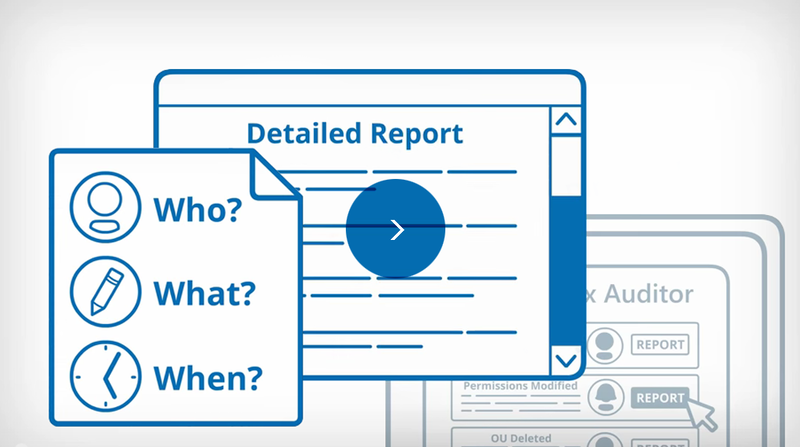 This guide provides system administrators with few quick tips on Windows Server change auditing. If you need to know who created a new user account, installed software, changed a scheduled task or service in your Windows Server this 100% free guide comes handy. 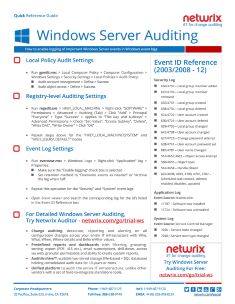 Netwrix Auditor for Windows Server enables complete visibility into changes made to Windows Server OS configuration. The solution provides Who, What, When and Where details for changes to local users and groups on the server, specific registry keys, scheduled tasks or Windows services.